Star Wars fans had mixed feelings when Disney purchased the mega franchise back in 2012. It’s generated some big business, including The Force Awakens, which brought in $1.9 billion back in 2015. However, the lackluster performance of Solo: A Star Wars Story even gave Disney cause for concern. 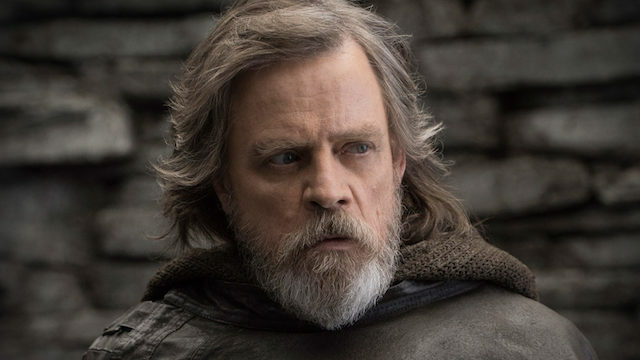 Now one of the series’ original stars, Mark Hamill, has re-addressed the issue. At this weekend’s Star Wars Celebraption, Disney and Lucasfilm will provide a first look at J.J. Abrams’ Star Wars: Episode IX. There will also likely be news about The Clone Wars season 7 as well as Jon Favreau’s The Mandalorian. A new series featuring Rogue One’s Cassian Andor, played by Diego Luna, is also in the works.